The LA Shorts Festival site has a trailer for this short film, with a couple of brief clips of Tom. 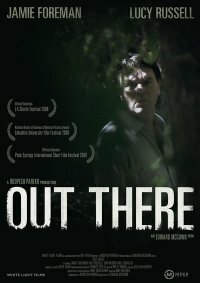 A chance encounter, with two apparently affable strangers in the remote French countryside, forces an English couple to confront the dark heart of their fractured relationship. There is also a Facebook group for the film.